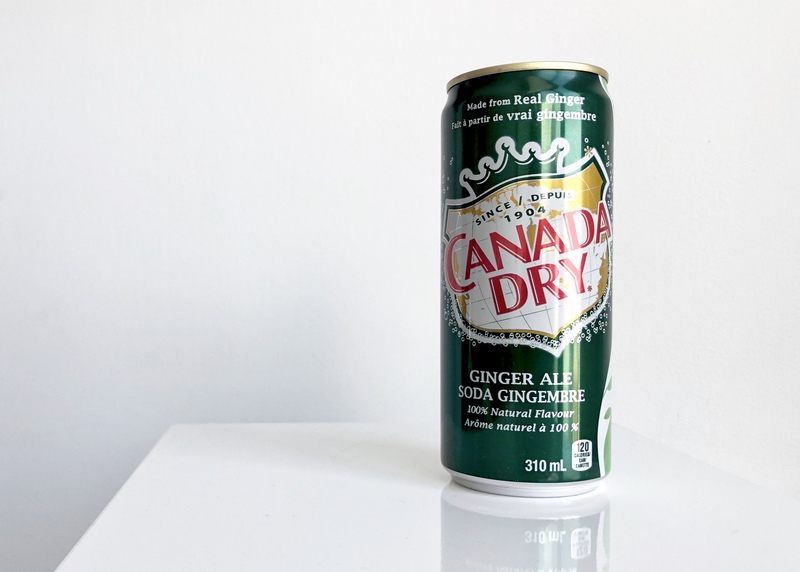 Canada Dry “Made from Real Ginger” Class Action – LPC Avocat Inc.
Canada Dry Mott’s Inc. produces, markets, distributes and sells its Canada Dry Ginger Ale beverages to Class members by falsely claiming that they are “Made From Real Ginger”. Ginger is a plant and the Plaintiff alleges that there is no ginger in Canada Dry Ginger Ale. Punitive damages in the amount of $15 million.